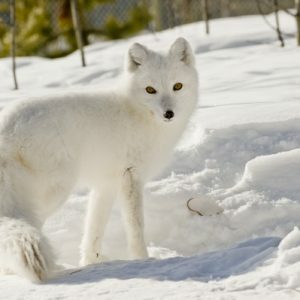 Get a real feel of life in the Great North! 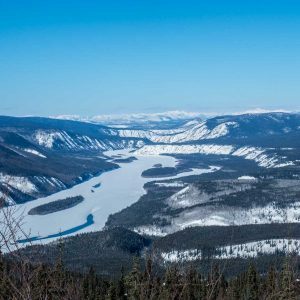 Come visit Whitehorse and adventure in and around the historical town of Dawson City in winter. We will take you down paths used by gold seekers and trappers for centuries. 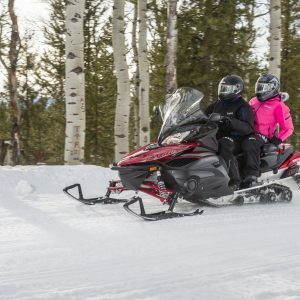 On the menu: Snowmobiling, Snow Shoeing, Dog Sledding, Northern Light Viewings and much more. 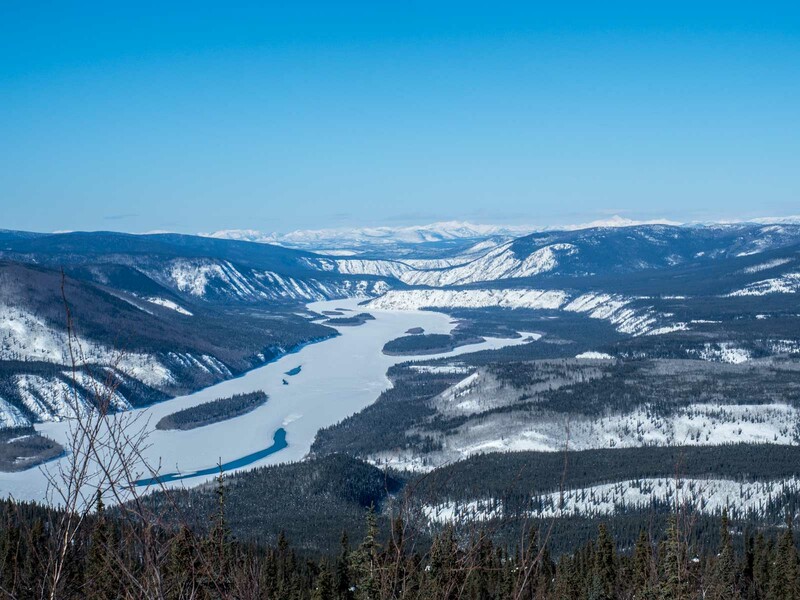 This trip is a must do for all Yukon visitors! 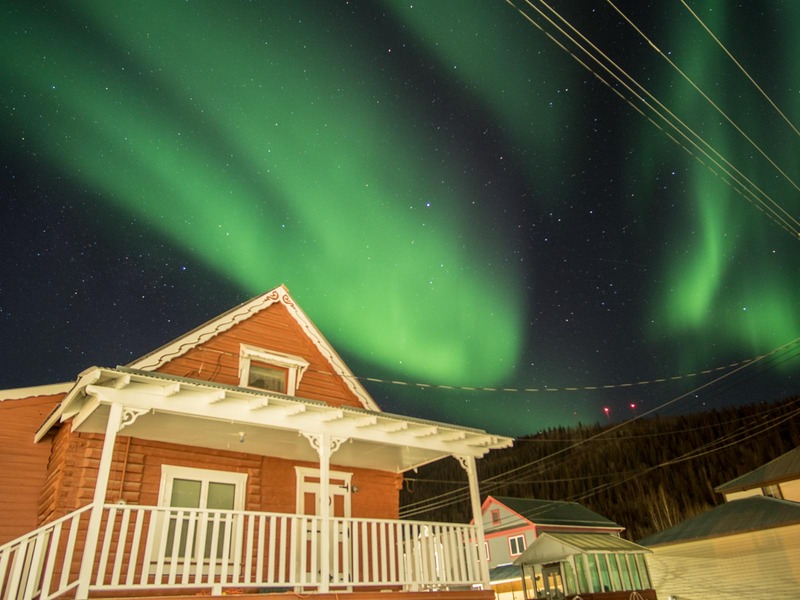 It is the perfect way to truly experience the north, Whitehorse, Dawson City and all it has to offer during winter season. 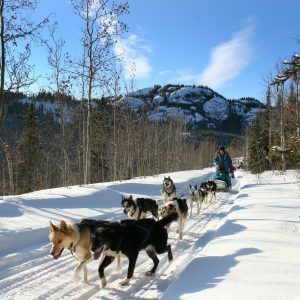 Are you ready for a real Yukon Winter Adventure? 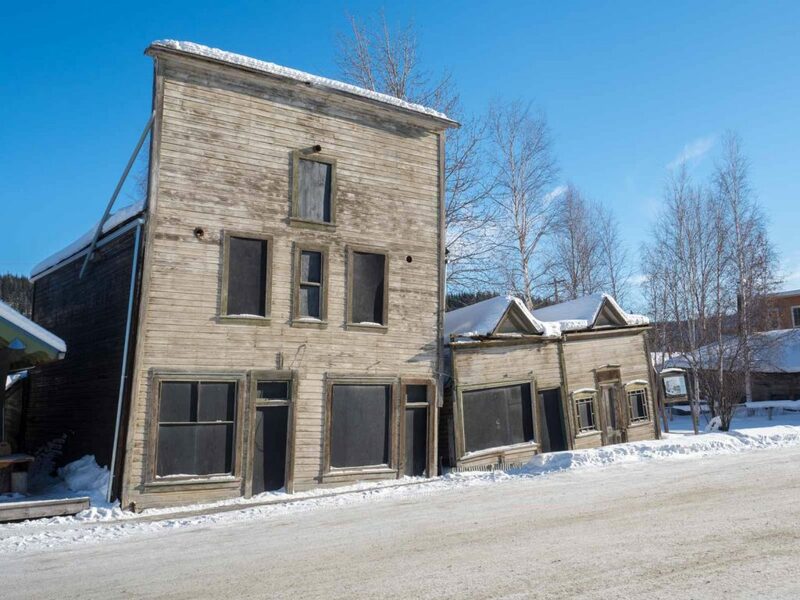 It is now time to leave Dawson City, but let's do it the best possible way! The scenic flight back to Whitehorse will, once again, give you an overview of the greatness of our beautiful territory. It is quite impressive to witness the charm of this land from up high. Its the perfect time to reflect on your Yukon’s experience. Back in the capital we will make sure you catch your connecting flight or program.